The Ab Coaster is a revolutionary abdominal training device that provides a bottom-up workout for your abs. 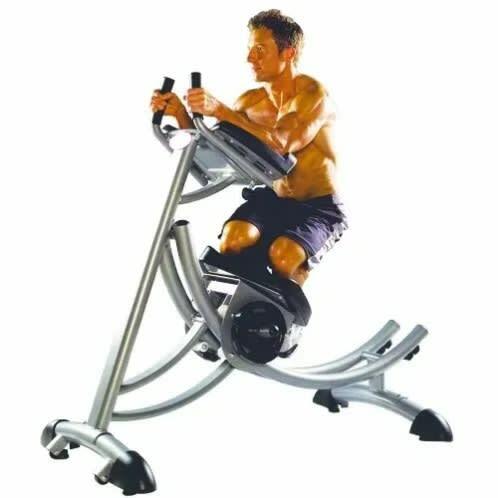 1.The revolutionary Ab Coaster puts you on the fast track to great abs..
3.It is also available–works exactly the opposite from a traditional ab crunch machine. from the bottom up, helping you target those hard-to-reach lower abs. 5.Just kneel on the comfortable carriage and pull your knees up. your lower abs first then the middle & upper region, giving a complete abdominal workout.